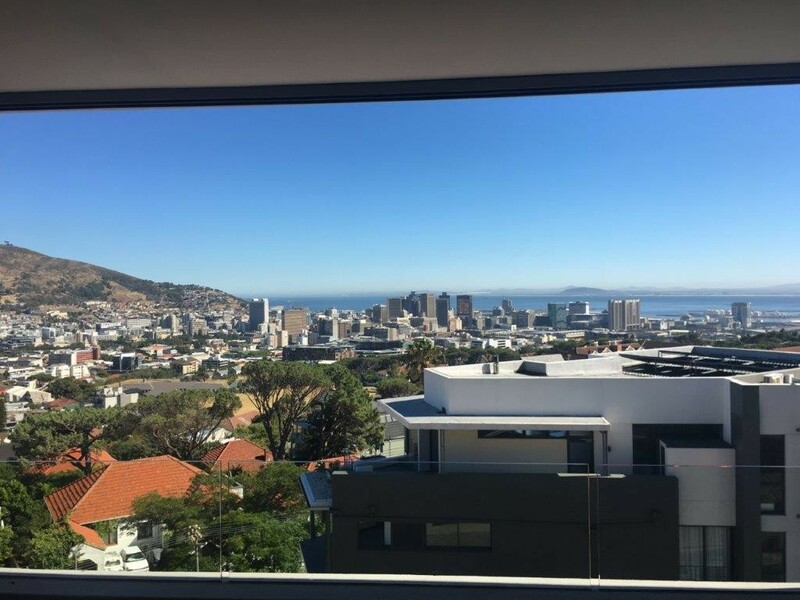 UNFURNISHED BRAND NEW DESIGNER APARTMENT - PANORAMIC VIEWS! This exclusive brand new North-facing apartment with large covered terrace, scenic city, harbour and mountain views, floor-to-ceiling aluminium & glass sliding doors, lift access and secure parking offers 2 bedrooms with 2 bathrooms and 2 secure parkings within the complex. The kitchen offers top quality SMEG appliances and the counter tops are ceasarstone. The apartments have been designed to capture the best of all the magnificent views!